In the last years we have used the Golden Circle method by Simon Sinek in a lot of projects. 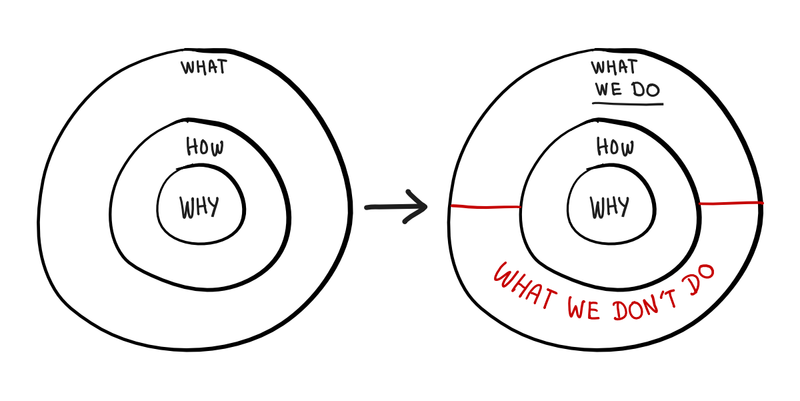 We split the „What“ circle into two sections: „What we do“ and „What we DON´T do“. The digital transformation has created a world with unlimited possibilities. Especially as an innovation team to define „what you DON´T do“ will really help you to focus and to develop great products. 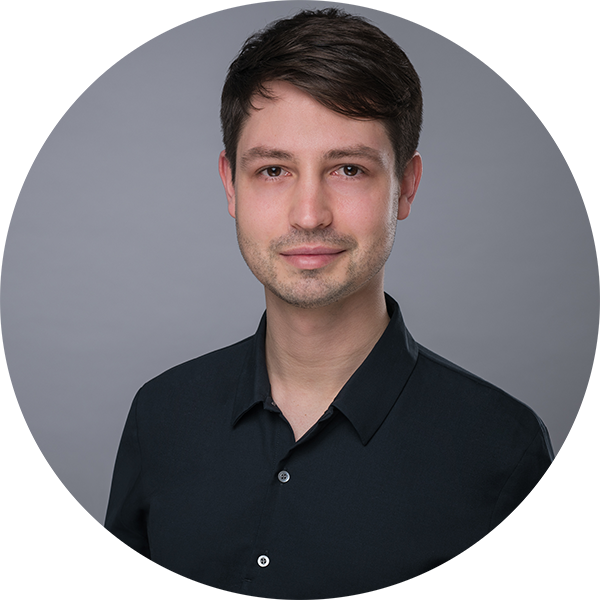 Gerne können wir in einem persönlichen Gespräch über Ihre Herausforderungen und Ideen sprechen. Schreiben Sie mir einfach eine kurze E-Mail, damit wir einen Termin vereinbaren können.